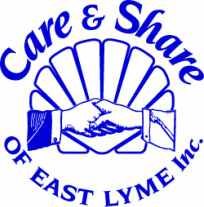 About Us - Care & Share of East Lyme, Inc.
Care & Share of East Lyme, Inc. provides food, financial and emergency support to individuals and families in East Lyme, Niantic and Salem, Connecticut. As an all-volunteer organization, Care & Share operates a year-round food pantry (including paper, household and cleaning products) and delivers bread and seasonal food baskets to local residents. 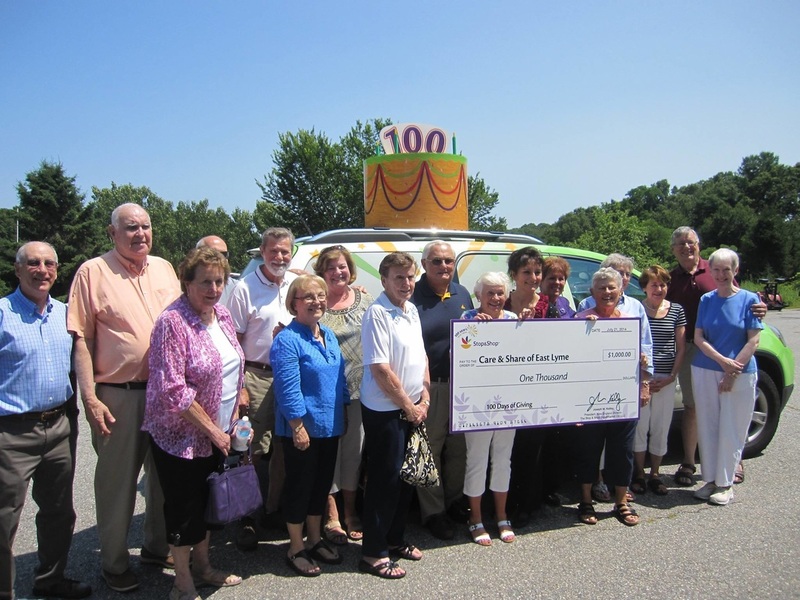 It also provides emergency financial, housing and energy assistance, camperships, college and post-secondary education scholarships, and emergency snacks and clothing to local school children. Over the December holidays, we support the community with a winter coat program, special food baskets, gift baskets and a gift store where families may shop free of charge for Christmas or Chanukah. Care & Share, was formed in 1989 by four women who provided Thanksgiving food baskets to eight local families. In 2001, the organization became a tax-exempt public charity as described in Section 501 (c) (3) of the U.S. Internal Revenue Code. Care & Share has over 100 volunteers now, who generously contribute money, gifts, food, time and talents. Every year, volunteers contribute thousands of hours, raise monetary contributions, and collect food for distribution through our food pantry. Individuals, families, businesses or other organizations are welcomed as contributors or volunteers. You can help by making a contribution in the form of cash, a grocery gift card, or non-perishable food. Or, if you are able to contribute your time, you will find that we offer a variety of volunteer opportunities, from helping with intake at the food pantry and delivery of food, to planning events and writing grants. If you need assistance from Care & Share, please contact us at 860-739-8502. We respond to calls Monday to Friday, 9:00 AM to 4:00 PM. See the getting assistance section of this website for more specific information. We’ll confidentially discuss your needs, answer any questions you may have, and explain how you may receive assistance.